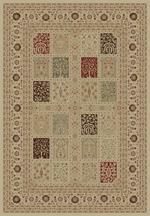 Home > DEALS > Clearance Area Rugs > Nourison 2020 NR205 Terracotta 9'2" X 12'5" Area Rug - LAST ONE! 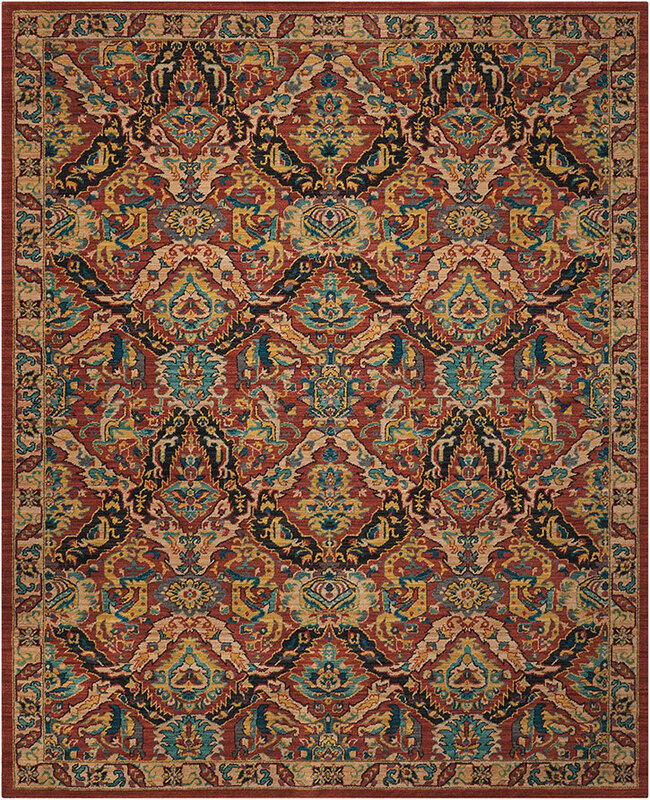 In charismatic hues of rust, navy, sky blue, black, and yellow, a charming traditional design transfixes at every turn. 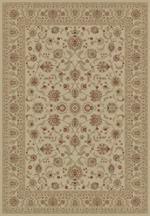 Featuring a profound depth and dimension from an exquisite space dyeing technique and ultra-opulent texture, this breathtaking Nourison 2020 area rug beautifully blends the best of the old world with the new.